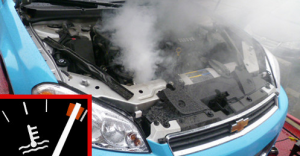 This might be an indication for the oil leakage and also there might be oil burning smell that you could find.During the cold winter,it is usual to get the white smoke at the first later it disappears when the temperature rises. 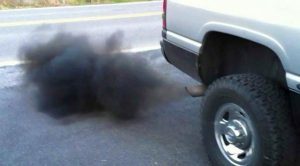 If you notice while driving there is excessive smoke coming from the exhaust or check black residue near the exhaust pipe then take it to your mechanic soon to the workshop for assistance and resolving it . 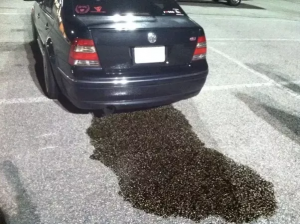 Usually in the front of the car there is the bright green coolant or dark red/brown transmission oil, engine oil or brake fluid. In the summer when the A/C runs there is the fresh water dripping from the front near the passenger side this is normal. A grinding or the squealing noise is the sign of the brakes and need to be checked at the workshop. 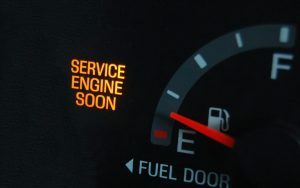 This could mean your vehicle needs the tuning or checkup on the issues of the car.Let the workshop guys take a test drive and diagnose it with an estimate. 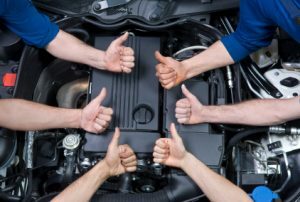 We at Doers are most trusted and have certified mechanics at your finger tips,reach us on www.doers.co.in.